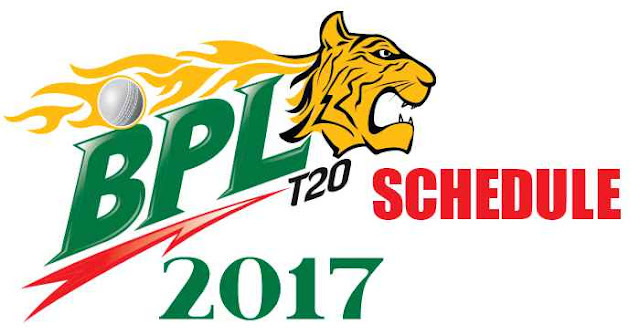 Bangladesh Premier League (BPL) 2017 is starting from 4th November 2017. 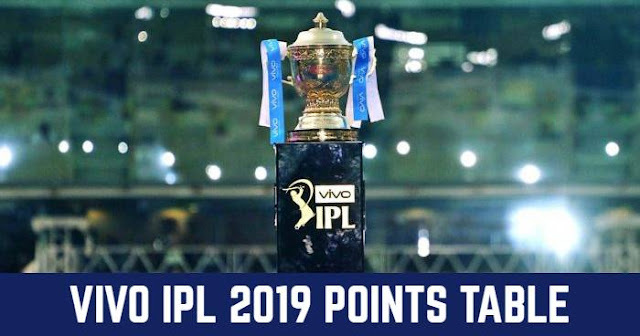 The BPL 2017 tournament is stretched for 39 days and total 46 matches will be played; 42 league matches and 4 playoff matches. Final of the tournament is on 12th December 2017 and 13th December is kept as the reserve day.